Tropical Storm Isaac and Florida’s Soggy Dogs. Now is the time when one of those indoor portable pet potty mechanisms might come in handy. It’s been raining on and off for the past 24 hours, and getting the dogs outside for a potty break is nearly impossible. Who can blame a dog for not wanting to be exposed to the elements while taking care of business? Positioning an umbrella over the dog is an option. Although, the prospect of following the dog around with an umbrella while she determines the perfect spot is laughable. 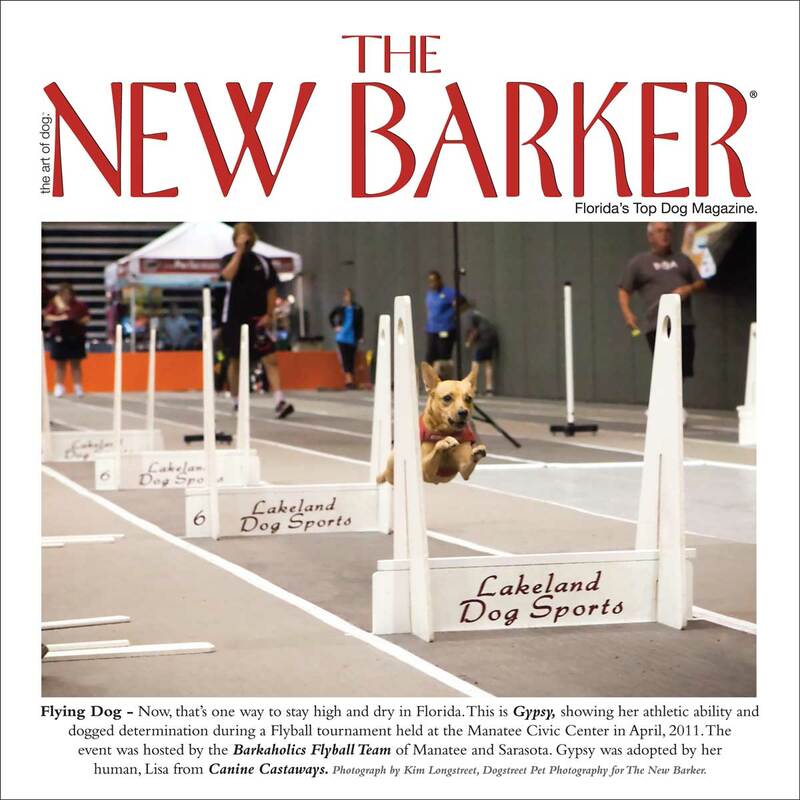 The website for The New Barker dog magazine has a list of Florida pet-related retailers that can recommend and help fulfill your hurricane preparation list for pet families. On the same website, there is a list of pet-friendly hurricane evacuation centers in Florida. Now is a good time to review this list, as some evacuation centers have pre-requisites. Eerily, Tropical Storm Isaac is following the track of Hurricane Katrina. At this point, Isaac is much weaker than Katrina, but thousands of folks in Louisiana, Mississippi and Alabama have been told to evacuate their Gulf Coast homes. The storm is expected to make landfall late Tuesday or Wednesday, which will coincide with the seventh anniversary of the arrival of Hurricane Katrina. Our thoughts and prayers go out to those in harm’s way. And to Isaac we say, go away. Somehow, getting a little wet while taking the dogs outside, doesn’t seem like such a big deal, right now. Previous Previous post: The Dog Days of Summer. Next Next post: When the Unthinkable Happens, These Dogs and Handlers Spring Into Action.